Life science-focused venture capital firm Third Rock Ventures announced today a $55 million Series A financing of Goldfinch Bio, a company focused on the discovery and development of new therapeutics that target the molecular basis of kidney disease. 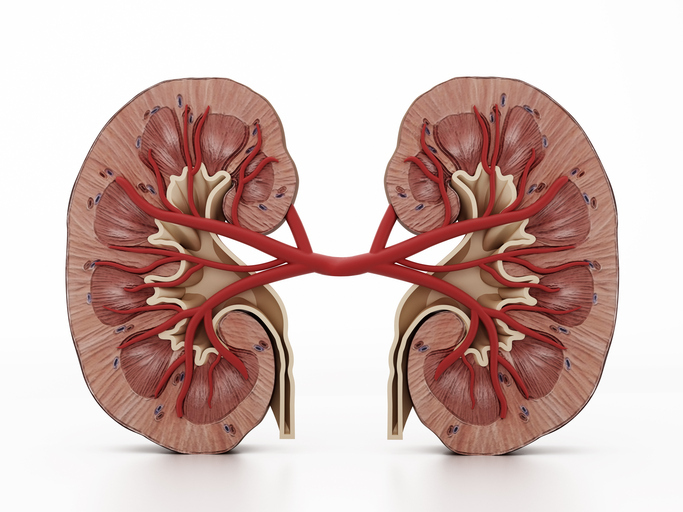 The new company will initially focus on indications where there is a known genetic component, including focal segmental glomerulosclerosis (FSGS) and polycystic kidney disease (PKD), two conditions for which there are no FDA-approved therapies. In addition, Goldfinch researchers will seek to leverage molecular data and an understanding of disease biology to identify subgroups among the broader population of patients with chronic kidney disease in order to provide them with precision therapies. Goldfinch has developed a product engine that integrates genetic, genomic, and biological tools to identify and validate novel drug targets and inform treatment strategies focused on molecularly defined patient groups. Three of the company’s founders are from academic medical centers and research centers in Cambridge, MA, where the company is based. The company’s scientific founders are Joseph Bonventre, M.D., Ph.D., of Brigham and Women’s Hospital; Friedhelm Hildebrandt, M.D., of Boston Children’s Hospital; Daniel MacArthur, Ph.D., of the Broad Institute and Massachusetts General Hospital; Peter Mundel, M.D., formerly of Harvard Medical School and now the company’s SVP of Biology; and Stefan Somlo, M.D., of Yale School of Medicine. In addition, Anna Greka, M.D., Ph.D., of the Broad Institute, and Brigham and Women’s Hospital, will serve as a scientific advisor. Goldfinch’s approach will incorporate development of a comprehensive patient registry designed to collect and integrate genomic and deep phenotypic data, empowering the discovery of molecular drivers of kidney disease. Using state-of-the art tools, Goldfinch will focus on actionable targets for intervention, and develop precision therapies for genetically stratified patient groups.